I'm currently in the midst wedding venue shopping so I thought it fitting to share this bridal collaboration I did with Style Report Magazine last month. 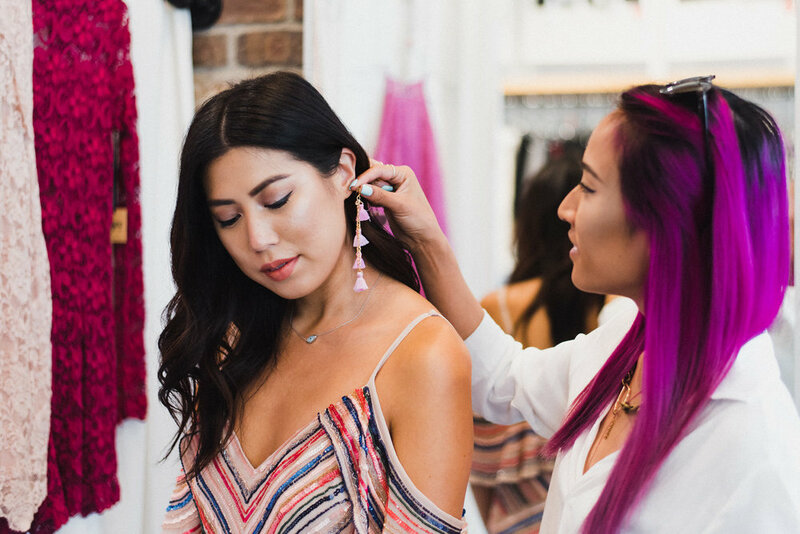 We partnered with two of our favorite local boutiques Stevie Sister and Red Fox to put together a few different bridal party options that are alternatives to the typical dresses that you would find at a bridesmaid/bridal salon. 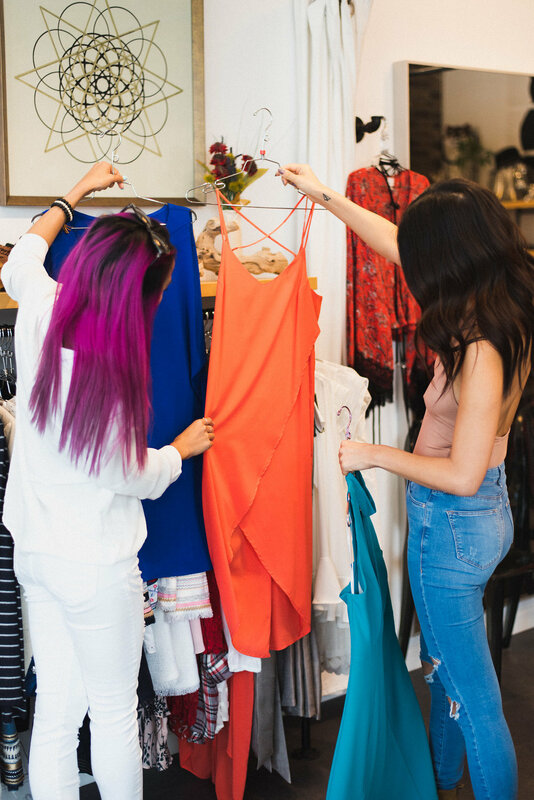 I brought my maid of honor, Jen with me to try on and style various dresses (and rompers) together for a variety of bridal party astehetics like boho and romantic to modern and minimalistic. These aren't just bridesmaid dresses but pieces that can be styled and worn beyond the wedding day - check out the entire post 'Stand Out with the Best Dressed Bridal Party' here.